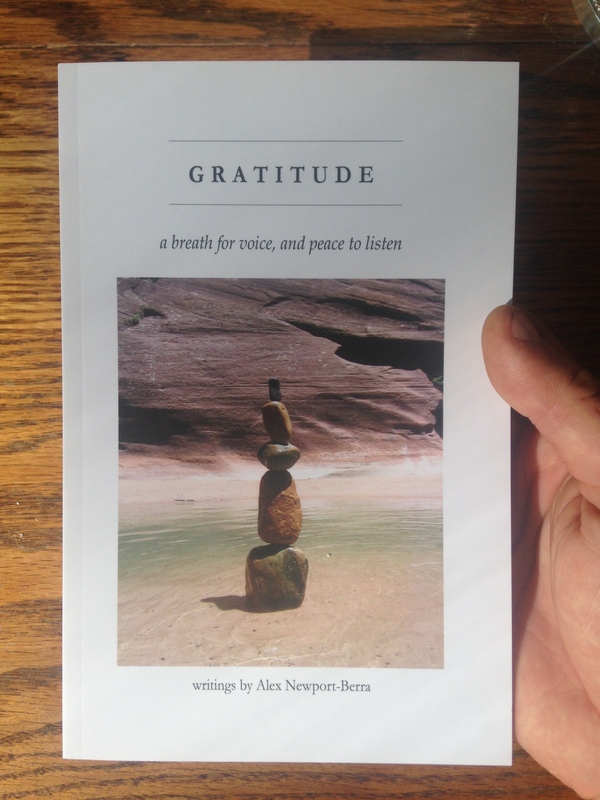 We finally received our first shipment of “Gratitude”. These beautifully made paperback editions of Alex’s book of poetry are for sale, and can be purchased by clicking this link. All proceeds go toward foundations to support young people inspired to do great things. More information on these foundations will be released as our concepts for them continue to evolve.